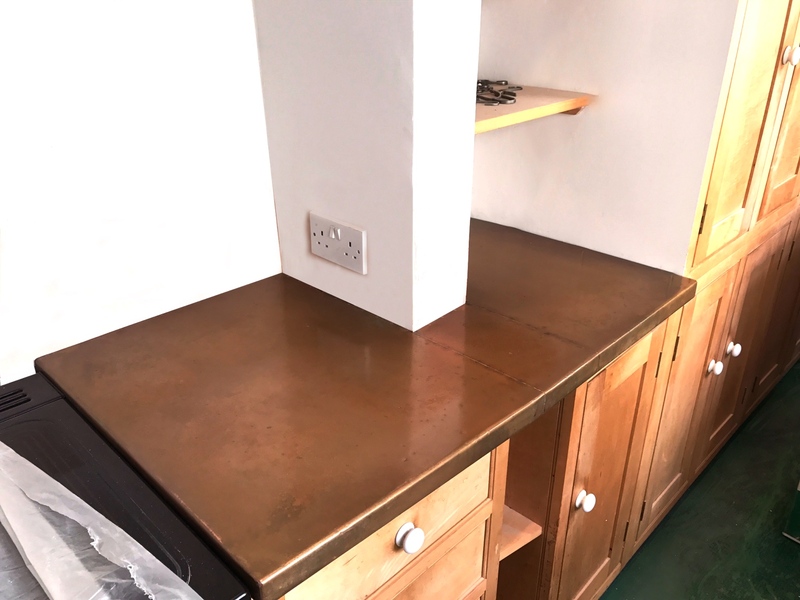 A client was refurbishing a second home in Cornwall, England and their preferred style of work surface for the kitchen was antique patinated copper. As with all worktops we produce, they are predominantly produced from a template, which is sent to our workshops from which the final top is made. As you can see from the photo, the need for a template is clear to ensure all cutouts fit perfectly! 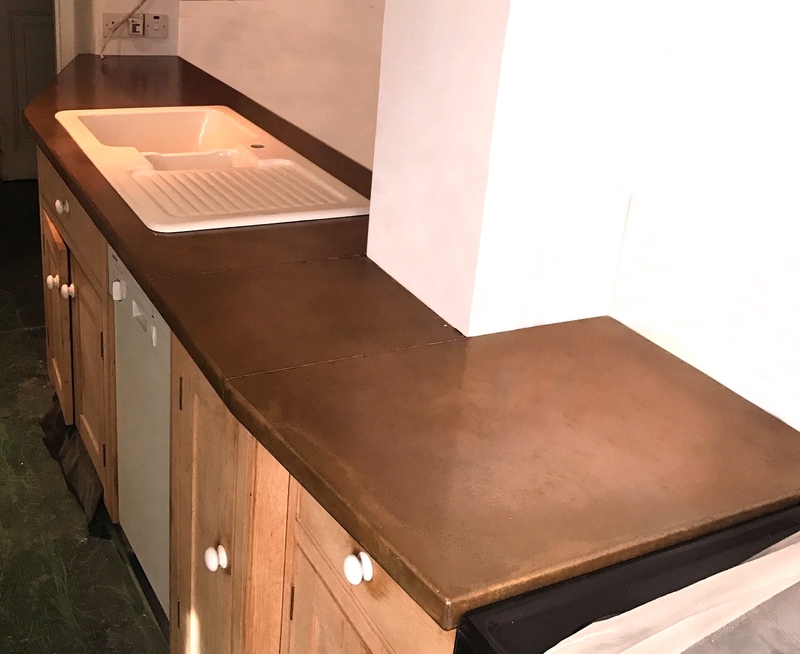 To discuss a similar project, or perhaps a worktop constructed from an alternative material such as zinc or brass, please contact us.